Rising LA duo courtship. 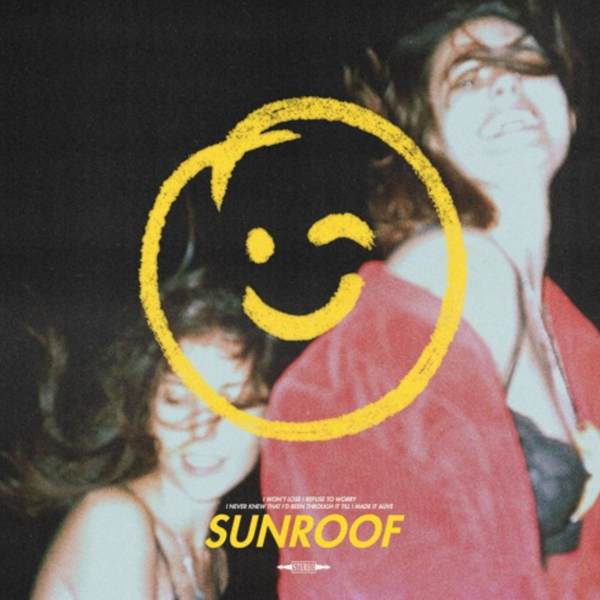 have us cruising quickly into the summer sun on their latest single "Sunroof". With the sun-laced synths over the blazing guitars, this track gives off a warmth that'll have you feeling good all the way through. Roll down the windows and turn the stereo up, because this is going to be a hot contender for song of the summer. Turn it up below.